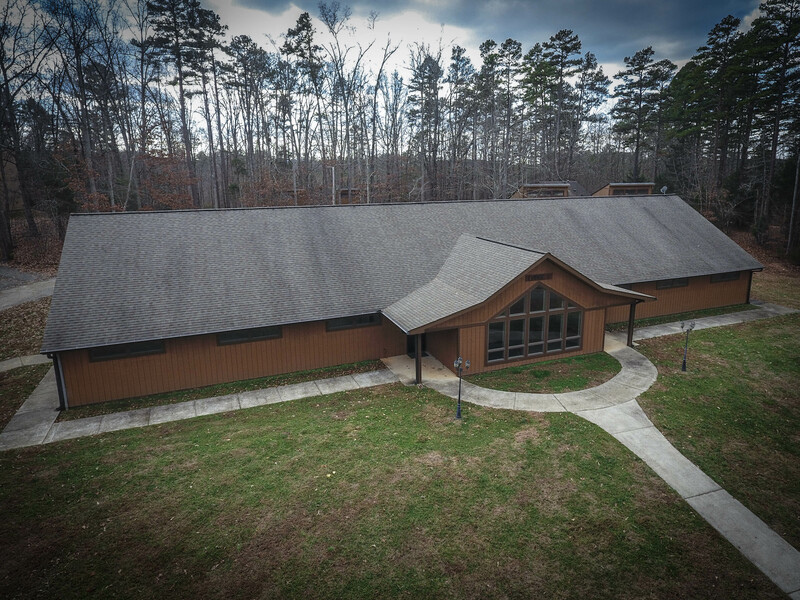 Lodge one provides comfortable accommodations in large rooms with private baths. The beautiful common area has large windows that allow a significant amount of natural light, a small kitchenette, and satellite television. 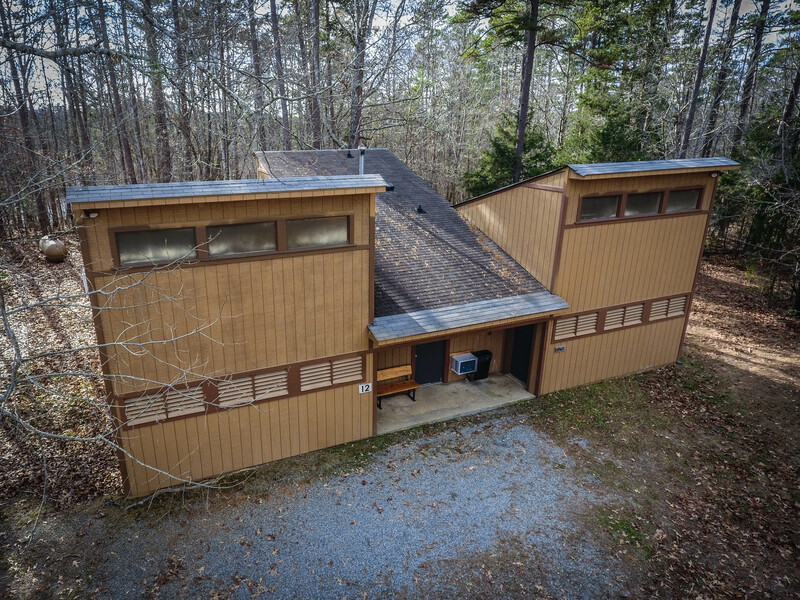 Lodge 2 includes 13 rooms in various configurations, each with private baths. Linens are provided. 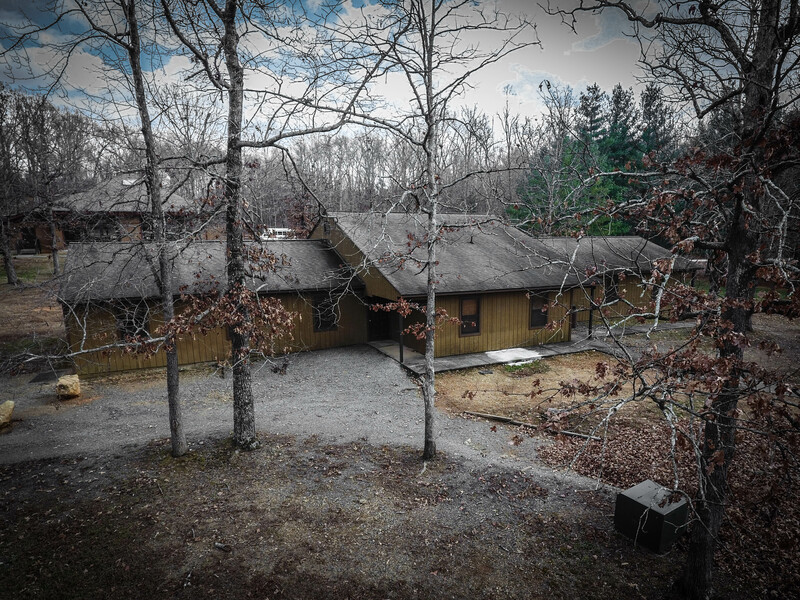 In addition, this lodge includes a large common/meeting area with satellite television, and small kitchen area. 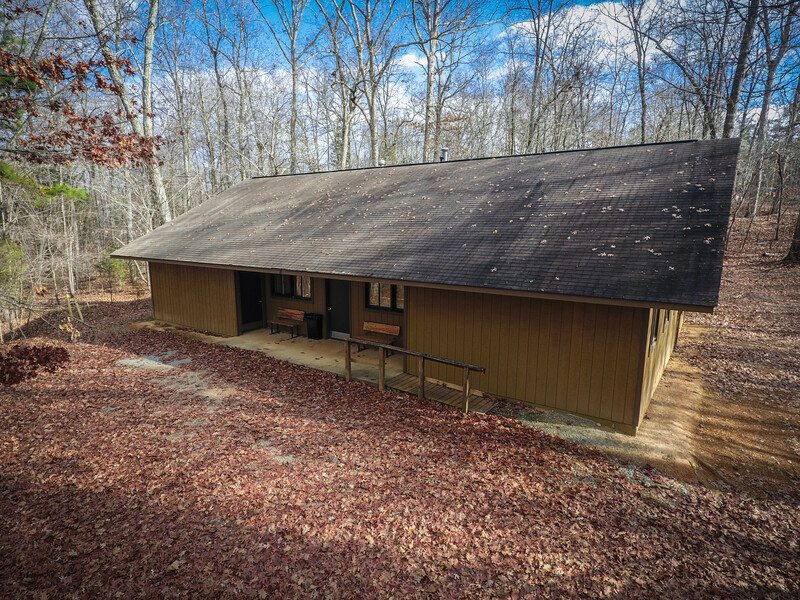 Camp Walter Johnson has 12 cabins located throughout the property. 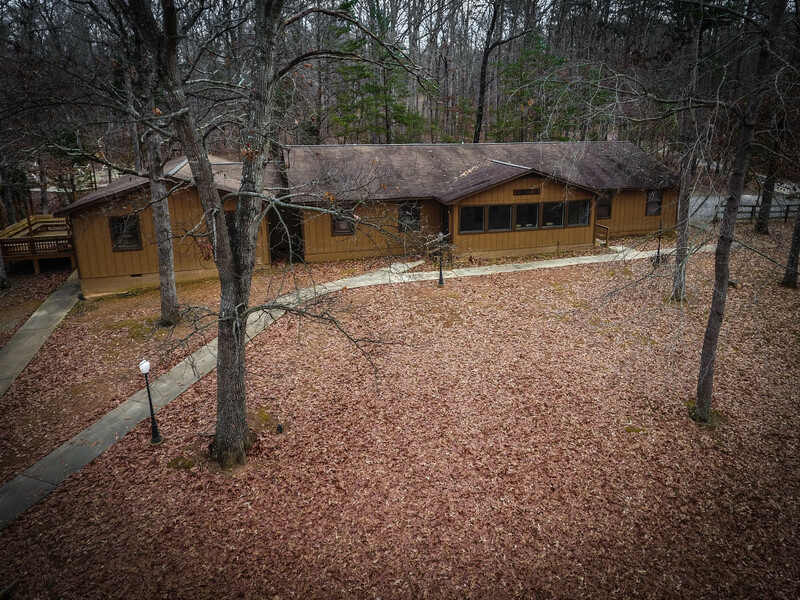 Each cabin has two bays of dormitory-style sleeping and a centrally located private room. Bathrooms are centrally located.